What's mine is yours. 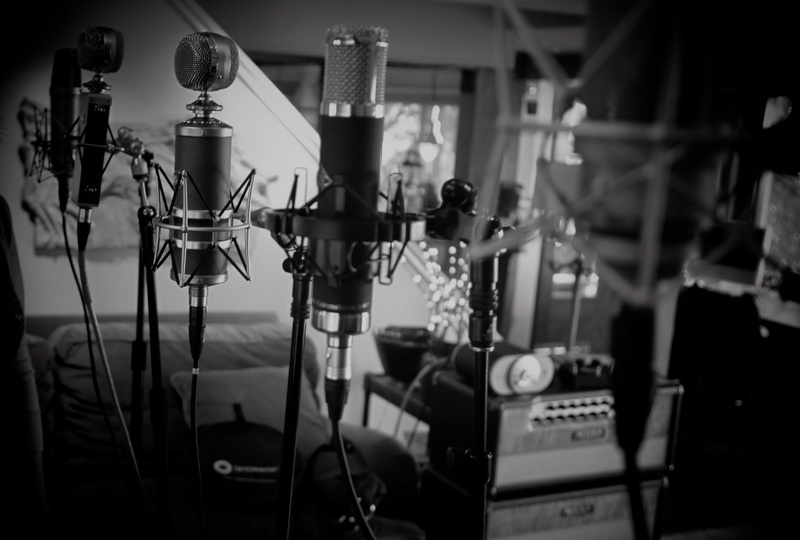 Each mic has its own sound character, and react to different instruments in their own way. 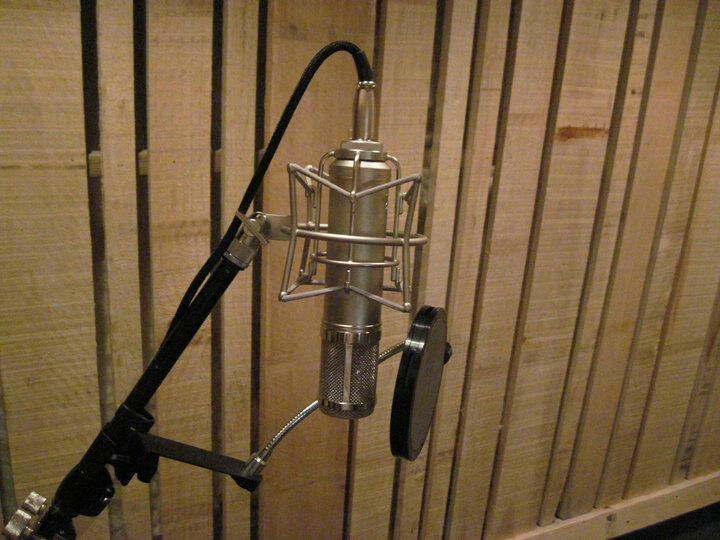 1978 Neumann U87 : : A solid classic standard for vocal microphones. In fact, when you sing through this particular U87, you'll be singing through the exact same mic used by Maclemore on most of the hits he has out there. He and Ryan Lewis used to borrow it from me all the time until they hit it big and could buy several cool mics of their own. .
AKG C451E, late 70's : : At first I couldn't see why the C451 was a classic. It sounded dull to me. However, I was unknowingly comparing it to my budget condenser mics which tend to be overly bright-sounding. I think it's because most folks equate a 'bright' sound with 'higher quality.' Let's call it Guitar Center Syndrome. After living with a bright mic for a while, though, the luster wears off, and it's simply tiring to listen to. I came to discover that the C451's lack of hyped top-end actually helps make the music fit together easier. Bye bye budget condenser mics. 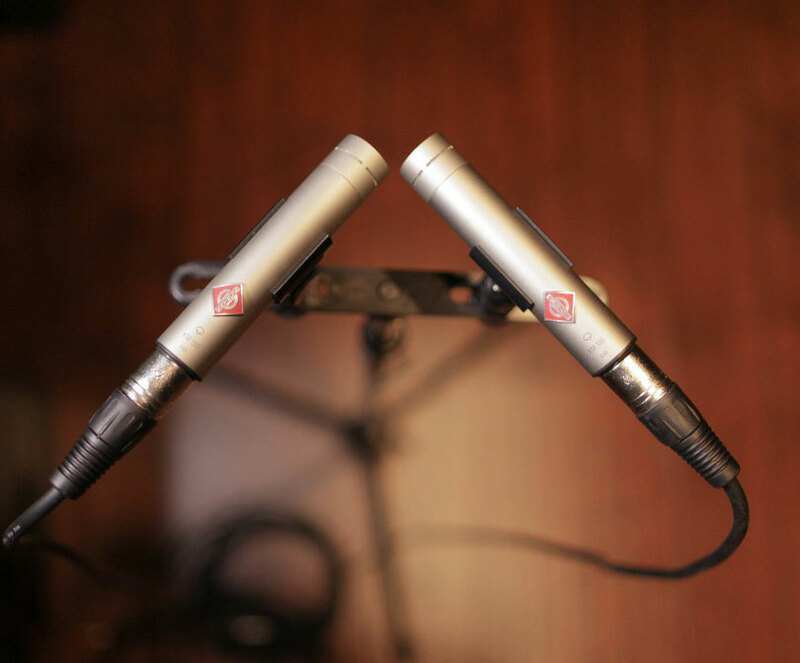 Neumann KM184 matched pair : : A very silky smooth sound, with clear high-end. 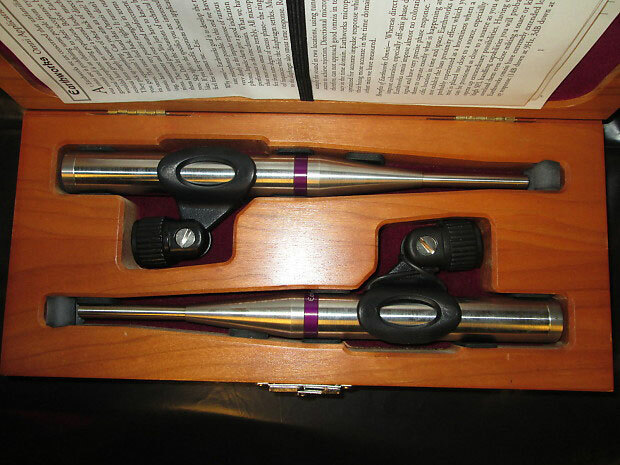 Excellent for stereo mic positioning of acoustic instruments or drum overheads. Neumann considers this to be their top-of-line small diaphram condenser microphone. Peluso 2247 Limited Edition : : If the U87 is the classic rock/pop vocal mic, the Neumann 47 is the classic 'everything else' sound. Only problem is, Neumann stopped making them in the late 50's. My Peluse 2247LE is a replica of the U47, all the way down to the steel Telefunken vacuum tube inside. It's "the" sound. 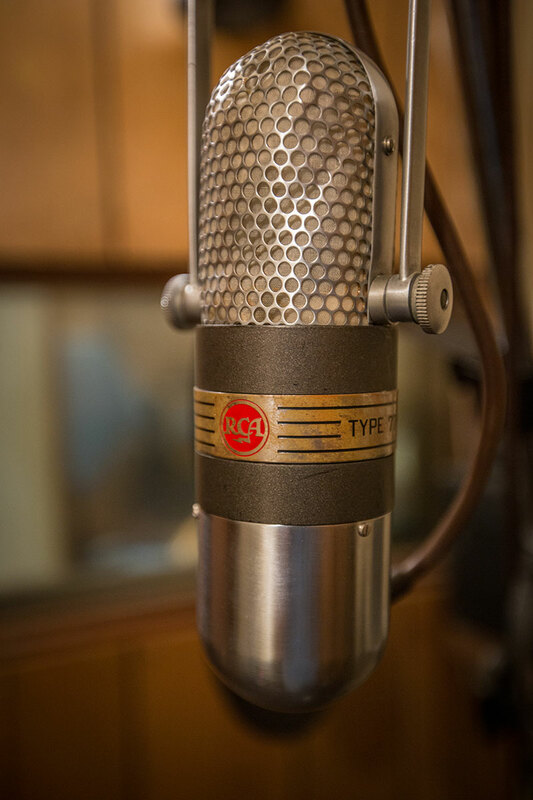 Peluso 251 : : The Telefunken 251 is yet another classic — some would say the best in the world. I'm all for that, except for the $11k price tag. For now I'll settle for John Peluso's copy of the Telefunken 251 design. It's a very warm, clear tube mic. Magic on female vocals and acoustic guitars. 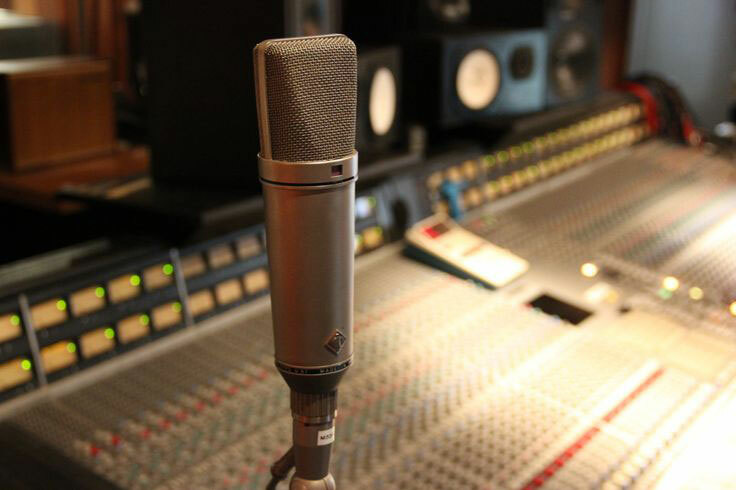 Neumann U67 : : After Neumann discountinued the U47 in the late 1950's, their next flagship mic was the U67. 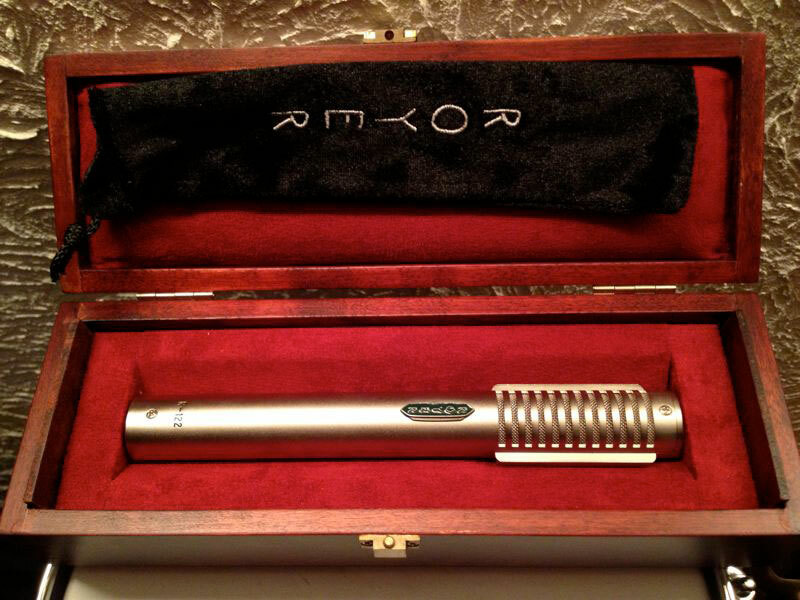 Many consider this to be the holy grail of tube mic sound. 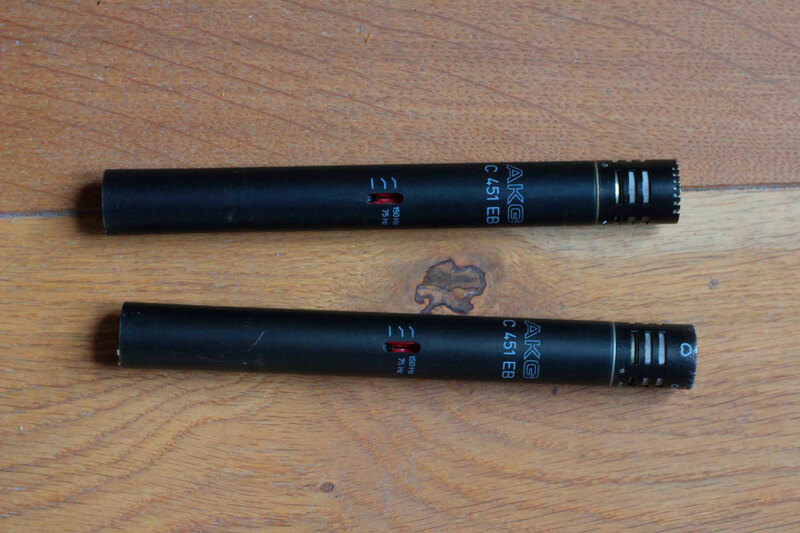 Earthworks QTC30 : : An amazingly flat reference pair, omni-directional with virtually no proximity effect allows close mic position without the low end boom. 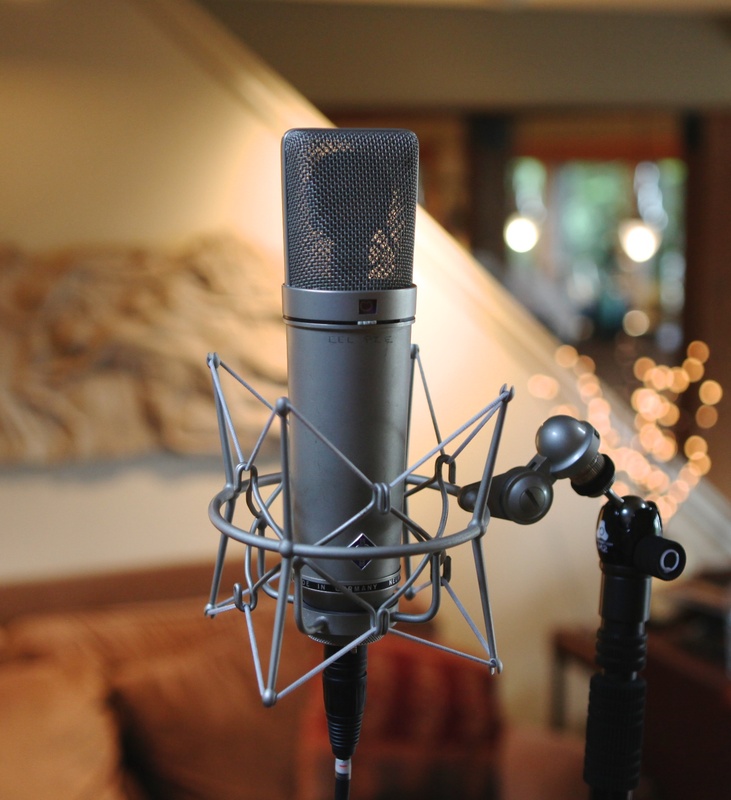 Royer 122 : : A modern ribbon microphone, the Royer 122 produces a smooth sound with gentle top-end. It's a go-to mic for electric guitar amp mic'ing. It also softens harshness out of close-up violins. RCA 77D : : Welcome to the 1940's! Although the sound of vintage recordings from that era lack the breadth of today's recordings, the microphone was not the culprit! 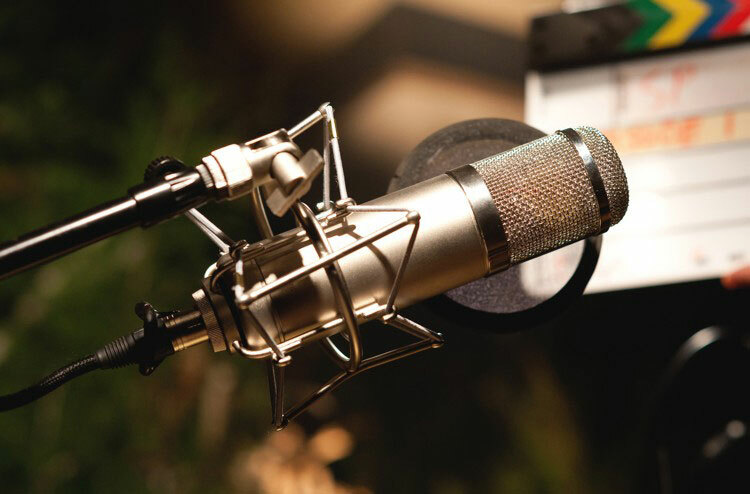 The RCA 77D is a classic ribbon mic that brings a beautiful silkiness to the sound when run through modern equipment. 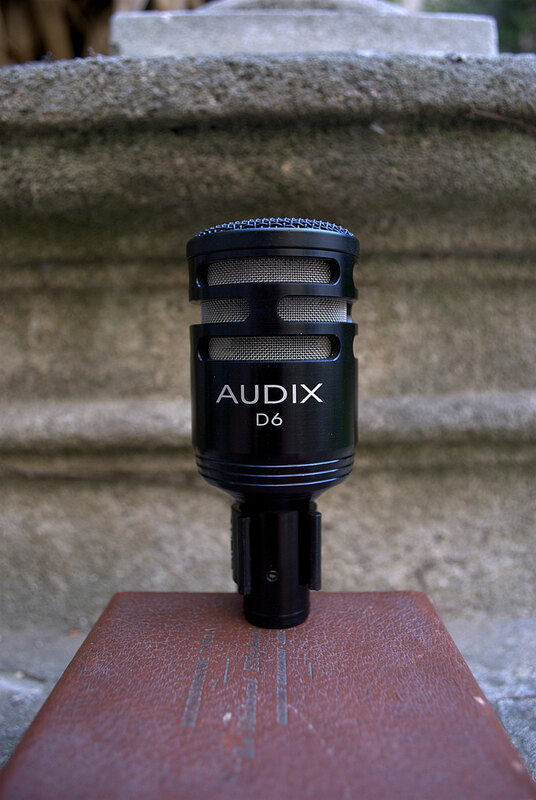 Audix D6 : : Specifically for kick drum, the Audix D6 is famous for delivering fat low-end punch and snappy top. You're in d'house! I have plenty of other mics, too... SM57s, 58s, Audio Technica, and so on. The mics described above are my most special, and the ones I like the most. Each channel of a mixing board begins with a microphone preamplifier. The preamp lifts the low signal of the microphone so that it can be sent down a wire to a recording device. Mics and preamps react to each other uniquely. It's sort of like the endless possibilities of pairing certain wines with certain types of food. One can spend many years getting to know the nuances. Just as with cooking, to get the best results, start with high quality ingredients. 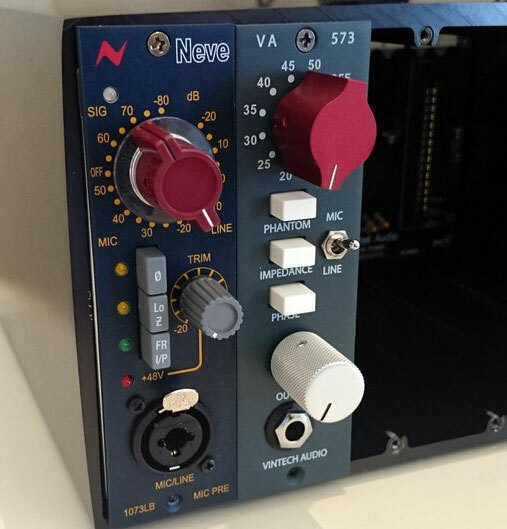 Vintech 573 : : Most boutique preamp makers have a version of a Neve 1073. This circuit design was developed in the 1970's by Rupert Neve. I have two channels of Vintech 573, which many would say is the best renditions of the Neve 1073 (short of an actual 1073, which is very hard to find). The magic of Neve? Hit record upon hit record, continuing to this very day. See Dave Grohl's movie Sound City, where he talks about the magic of the Neve mixing console. This is the circuit design which creates "that sound." API 512 : : If Neve is Mercedes Benz, API is Porche. Different, but equally awesome. The API voice smooth, aggressive and punchy wihout being harsh; clear without being clinical. It handles loud attacks very musically, which makes it a favorite for pop/rock drums and electric guitar amps. Seahurst Cabin has two channels of this classic sound. 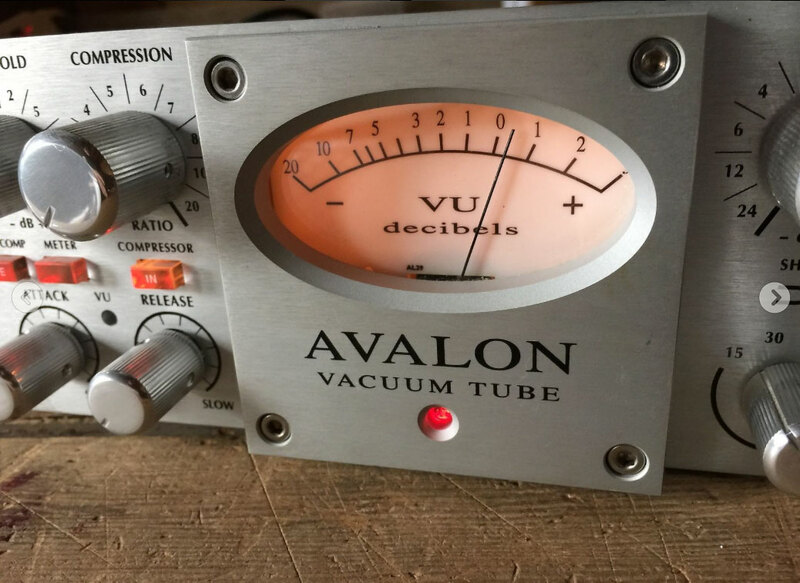 Avalon VT737sp : : The Avalaon always sounds good. Whatever I record, with whatever mic, the result is warm, clear, calm and comfortable. 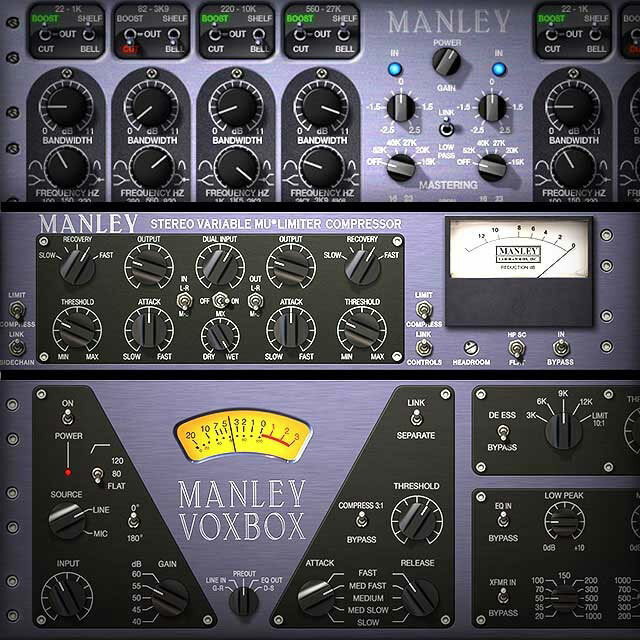 It has the added feature of a compressor and parametric EQ. Each stage uses it's own vacuum tube, imparting a different harmonic overtone structure to the music. According to Rupert Neve, harmonic overtones (even frequncies higher than human ears can perceive) have been proven to effect the listener's emotions. Vacuum tubes are at the heart of warm, sparkly "analog" sound. UAD Apollo Unison : : Universal Audio has created software emulations of various classic analog preamps. And it works because we're recording at super high sampling rates, much higher than compact disc. We are capturing the higher harmonic overtones that make music emotive. Are software emulations as good as the real thing? It depends on which expert you ask. At Seahurst Cabin we have it, and it sounds very nice. 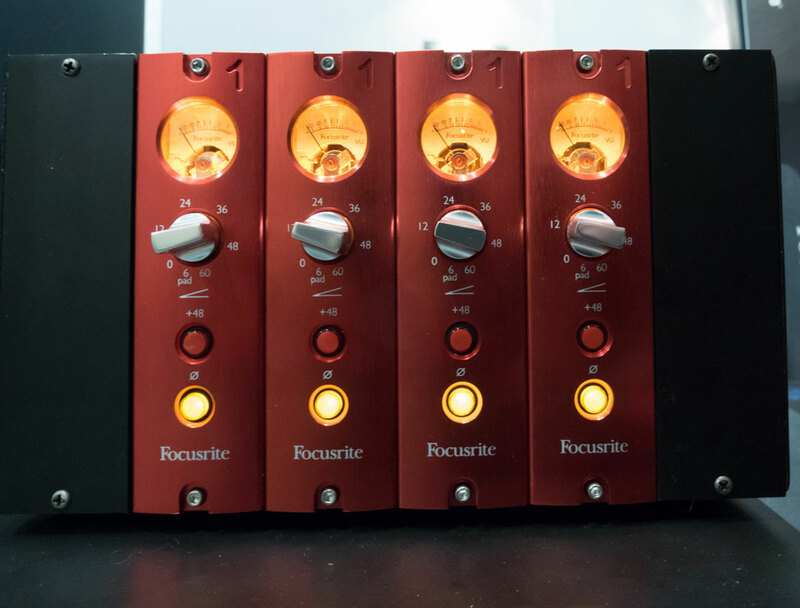 Focusrite Red 1 : : In the 90's Rupert Neve designed what he felt was his ultimate preamp circuit, the culmination of all his lifetime knowledge and experience. The Red 1 is that preamp. Noticeably open and clear, with huge headroom, it's a good pick when you want clear, accurate, flawless sound. That said, if I used it on every track, the result would be very clean — which is not always desired. That said, it looks killer and is often useful like nothing else. Two channels here at Seahurst Cabin. Black Lion Audio Converters and Clocking : : Once I experienced the improved sound of high-quality clocking/conversion, I never went to go back. My Apollo interface has been gutted and replaced with components from Black Lion Audio. This is the single most significant improvement in my studio, even more than great mics and preamps. The result? I just like listening to the recordings over and over. It gives me a buzz. What about a mixing board? A mixing board is a collection of many preamps. 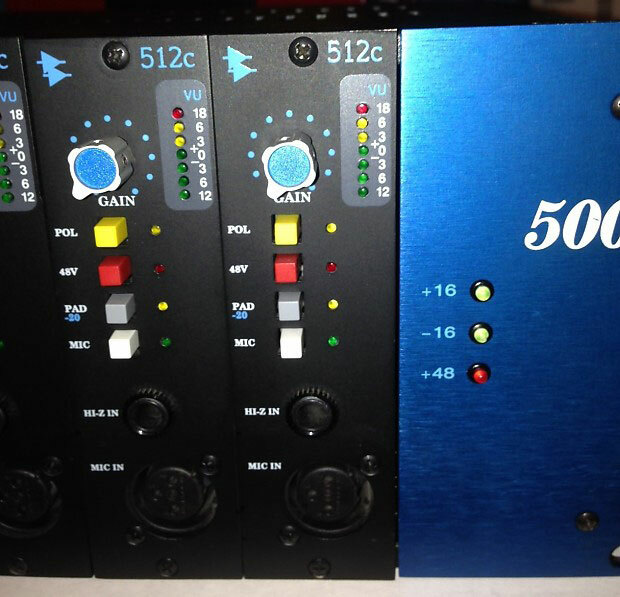 Since most recordings use just one or two tracks at a time, I focus on preamps rather than a mixing board. I have enough iconic preamps to record live drums. If we need more simultaneous inputs, we go to one of our affiliate studios.